The group buy is closed. We did order extra Large and XL. We have 8 of each. If you want a L or XL please feel free to order. If you are coming to the NG we will have them there. 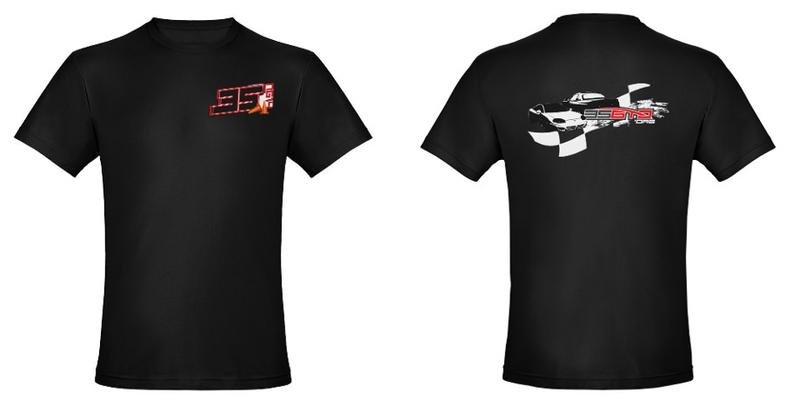 To help support the NG 3SGTO has created and is selling a special limited edition 3SGTO NG14 shirt. 100% of the profits will goto the NG. This is a group by the shirts will only be made if we sell at least 20 of them. Shirts will be shipped within 3 weeks after the end of the NG. Always up to support the NG. I just saw this. I checked my records and I did make a mistake. Please accept my apology. I still have a 2X. I will get that in the mail ASAP.